Are the focal point of every home. Johns Lumber can guide you to the room of your dreams. Whether remodeling or building new, find everything you need right here. 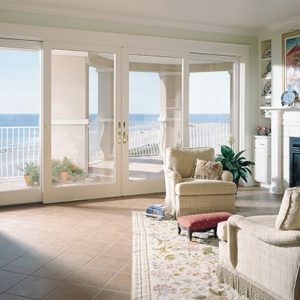 Windows are an important part of any home. Their function is to let light in, while keeping the elements out. Johns Lumber offers windows and doors to fit every budget, in just about any shape, size and color and they’ll last a lifetime. John’s Lumber stocks over 220 different moulding profiles. Brushes, rollers, sandpaper, we’ve got everything you’ll need to insure great results. 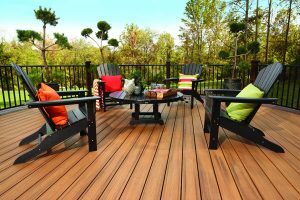 John’s Lumber offers design services and wide selection of decking products to help you plan your project. We’ve selected the best products available. Need a single piece for a special project? Pick it out. Need a bunch? We deliver. John’s Lumber stocks the superior material your job deserves. 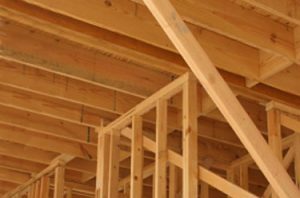 Since 1947, John’s Lumber has grown to become one of Metro Detroit’s largest building supply dealers, employing many experienced professionals who serve homeowners and builders throughout the area. 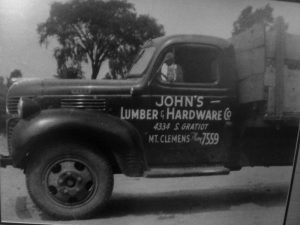 Founded by the Aggeler family, John’s Lumber remains family owned and operated to this day. Any project, any size, we can help every step of the way. From decking, to doors, to kitchen cabinetry, and much more, we can provide everything you’ll need to do the job right. At John’s Lumber we promise to provide you with the best combination of price, quality and service – a combination that will prove to be your best value, and leave you happy you came in. 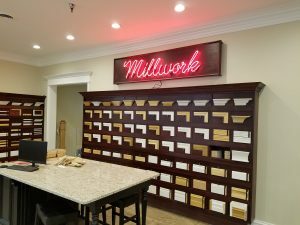 On top of a wide variety of home improvement projects, we offer a large selection of hardware, paint, tools, and much more. Come on in and see everything we have to offer. As a Do it Best member, we can also order in almost anything you could possibly think of, and get it in store within a few days. 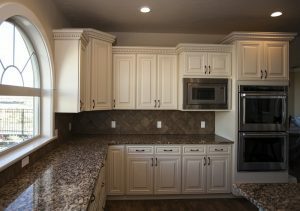 Between of an excellent selection of products and projects, and a staff that is experienced and dedicated to helping you with your project, John’s Lumber is your one stop shop for almost any home improvement project, at any size.